When facing the scariest collections company on the planet, don't go at it alone. Let me help you solve your tax problems. 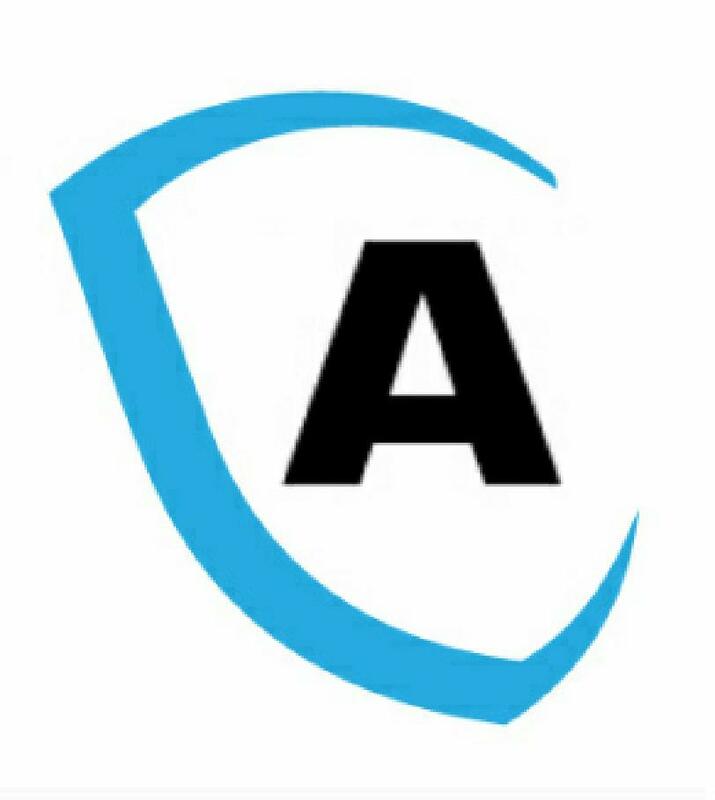 Authoritax is the # 1 rated tax services firm in Mission Viejo, CA. With fair pricing, high attention to detail and quick resolution to complicated cases, we're your best option for solving your IRS or State tax problem. The tax code is confusing and changes every year, let me worry about that. When you have a confusing tax situation to figure out, rest assured, I can create a solution for you. If you're not happy, I'm not happy. It's as simple as that. I work hard to ensure that your taxes are filed as accurately as possible. Authoritax is not a "crank em out" tax return mill. I take pride in protecting American taxpayers from the confusing tax code. When we work together I make sure that no expense is left uncharacterized, no mile driven for business is wasted. I look for every deduction or credit you are due by law. Other firms examine your taxes with a magnifying glass, I use a microscope. After we wrap up your tax return I like to schedule my clients in for a financial checkup during the summer, late fall. At that meeting, we'll go over the advice and planning I gave you when I did your taxes earlier in the year. Together we'll identify challenges and opportunities and ways to overcome them or take advantage of them. My job is to empower you to make intelligent, financial decisions that will be reflected on your tax returns. Below are three of my most popular packages. "Dean was awesome. My fiancé and I are both Uber drivers and Uber totally tried to screw us, Dean came to the rescue. I saved around $600 by going to him. You definitely have return customers man!" "Dean is efficient and so easy to work with. I love that I can gather my papers, send them over to him and feel confident that everything will be handled with the utmost care. Dean himself is a pleasure to work with and always has a few tips on how to maximize your return, either right away or for the next year." "Excellent work, attention to detail. Fantastic customer service."